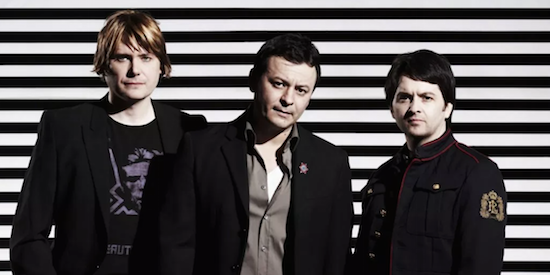 Manic Street Preachers have announced details of a special show in June which will see them play their 1998 album This Is My Truth Tell Me Yours in full. The hometown show will take place at Cardiff Castle on June 29 and will celebrate their fifth album which was released two decades ago and will next month be the subject of a special 20th anniversary collectors' release available from December 7. Find more information on the release here. 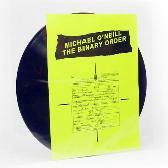 The band will play a number of other hits and rarities in addition to This Is My Truth Tell Me Yours at the Cardiff show, and will also be celebrating the album at a number of other UK shows in May of next year. You can find the full list of dates here while tickets for the Cardiff show will go live this Friday (November 30) at the same link.